I'm making this year all about working through my fabric stash and sewing things that I want to wear. 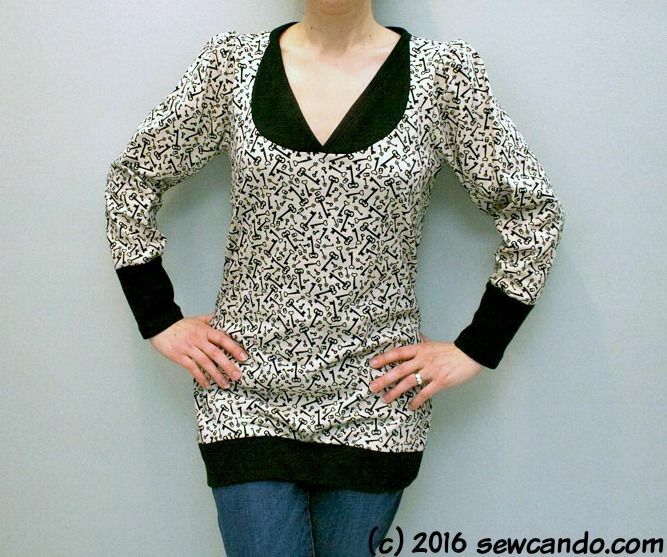 No more spending ages on a project only to relegate it to the back of the closet because it didn't fit quite right or was trickier to sew than expected and not worth making again. 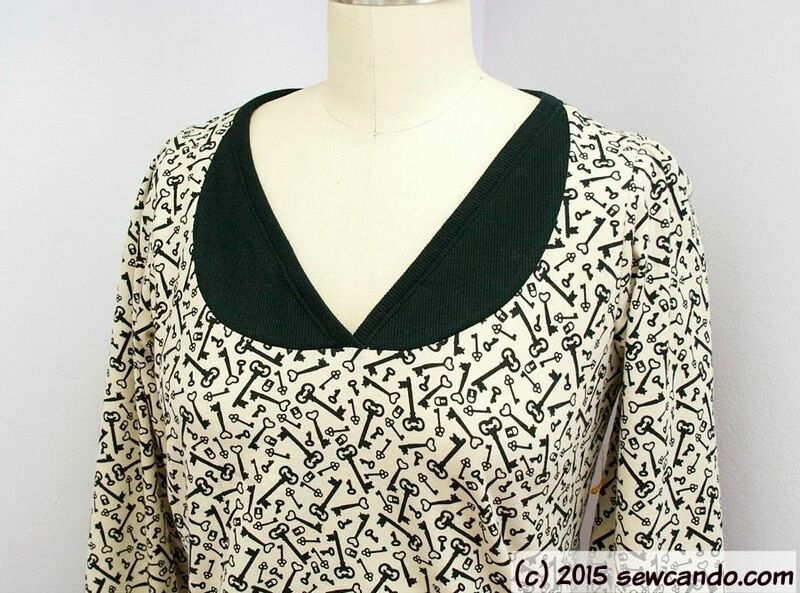 Time for sewing wins and multiple use patterns! 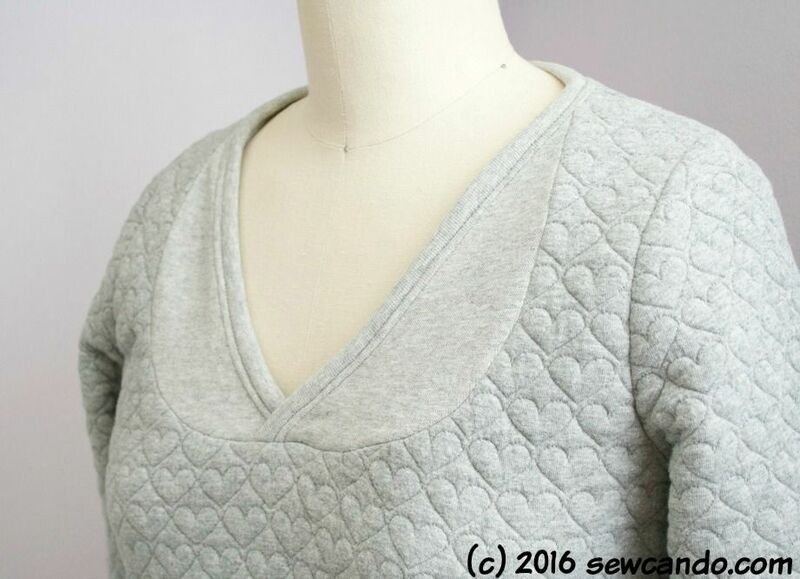 This new top is now on my Pattern Joy list. 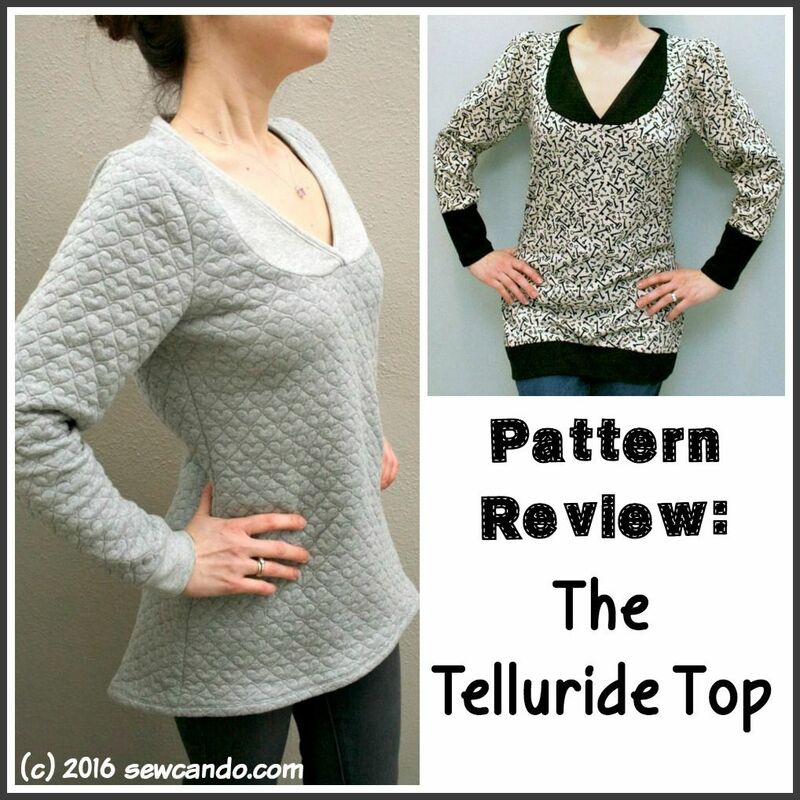 The pattern is the Telluride Top by Terra's Treasures. 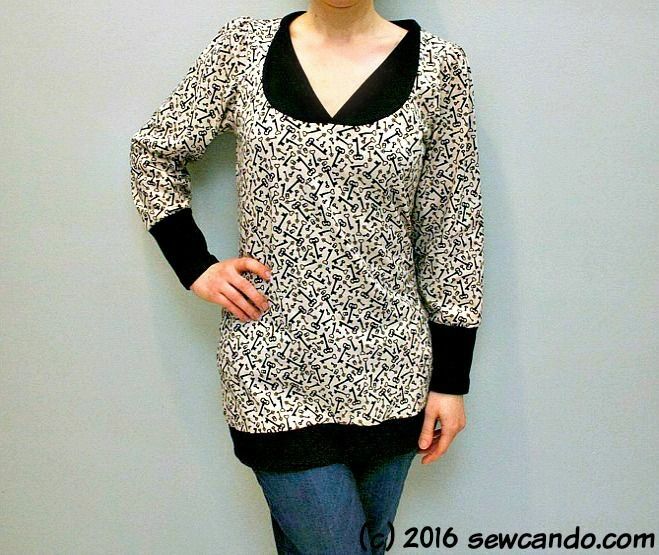 It offers both top and hoodie options and there are loads of feature choices like scoop neck, henley, faux henley, puffed sleeves, fitted sleeves, short sleeves, shirt hem, banded hem, high-low hem, and tunic length. 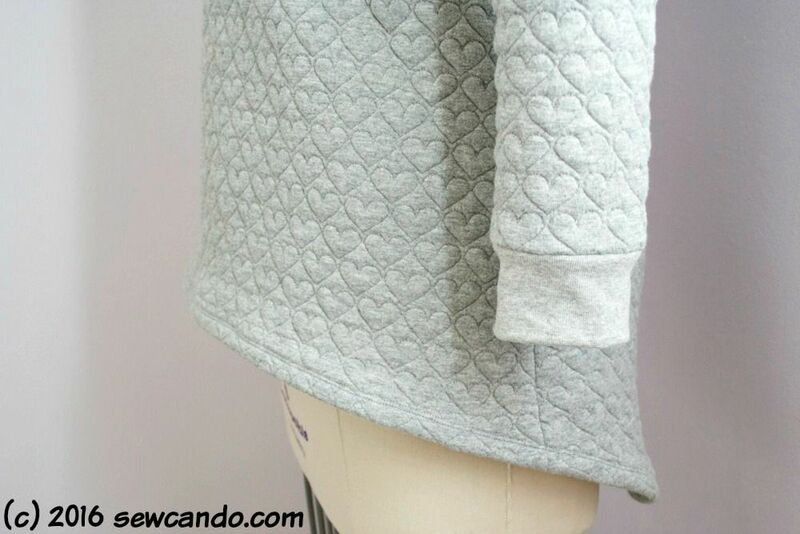 Plus, the added bonus of no serger required! 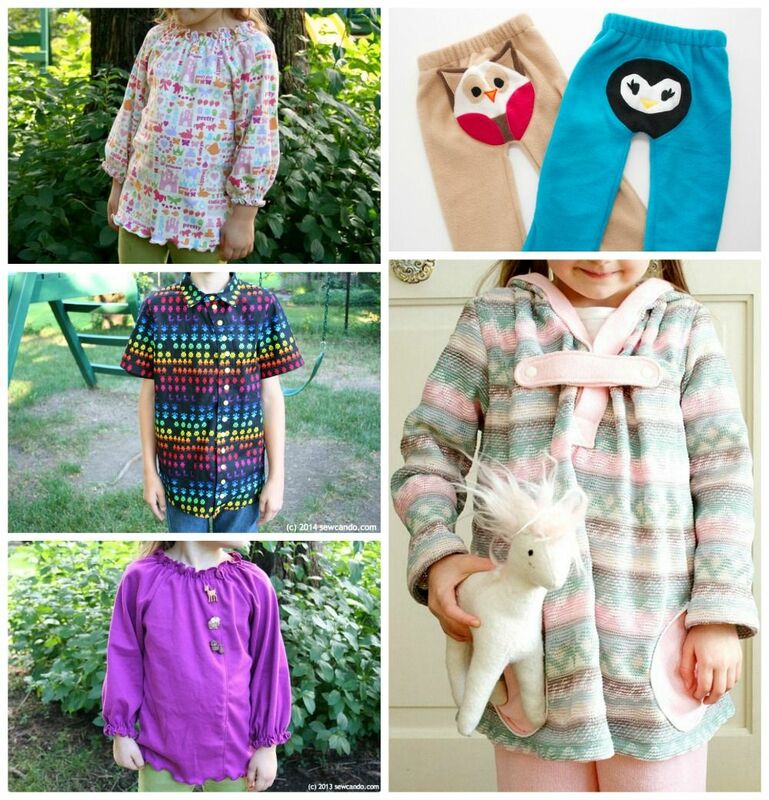 I've made a number of things with Terra's Treasures patterns in the past (each used many times), but always for the kids. I was ready to try one for me this time! Provincial Top, Monkey Pants, Offbeat Oxford Shirt & Andover Pullover Top. I had one of those instant "I want that!" swoons when I saw this pattern for the first time. When Terra offered to let me choose a pattern to review from her recent releases I knew this had to be it. 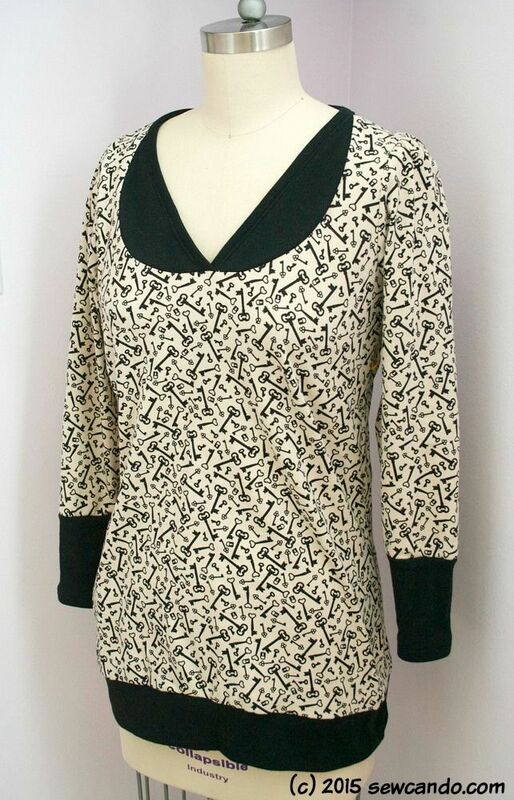 One pattern, but tons of looks is a huge draw for me. Seeing all the different photos and different body types looking cute in it was very encouraging too. On this one I did standard cuffs and a high low hem. 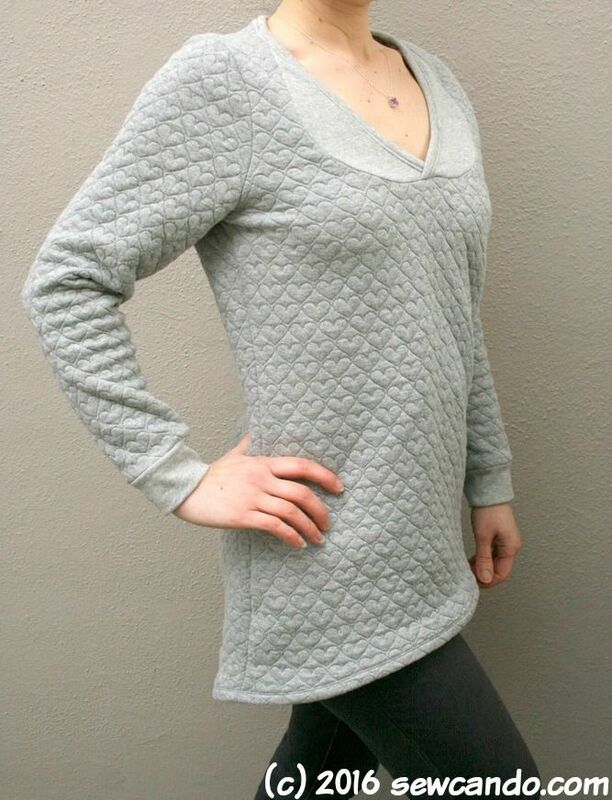 It's very cosy and perfect with leggings. Terra's instructions are really easy to follow. This was a pretty quick sew and I didn't have to make any adjustments to get the fit right. That is a major plus for me when it comes to patterns. I can't wait for warmer days to make some in a few of the summery knits I've got. Stash busting for myself just got more fun! 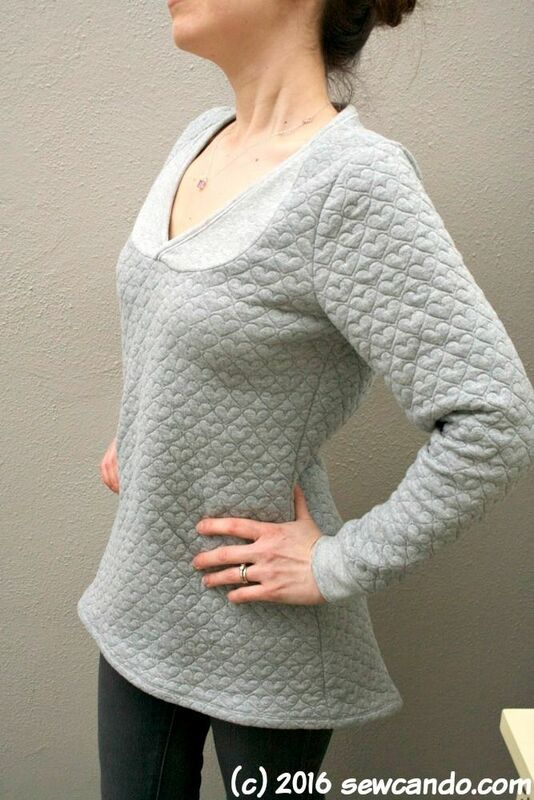 It's a great one - definitely worth adding to your pattern stash!